Home>New Songs>Aha Gazelle Songs> Aha Gazelle Returns With "Yippy"
Aha Gazelle comes through with some new music on this fine Friday. Aha Gazelle's been making noise for the past few years. The singer blessed us with two projects last year, Trillium 2 and 3, but we're hoping that he blesses us with a new project soon. A few months ago, he graced us with his single, "No Stains" and today, he follows it with his latest effort, "Yippy." 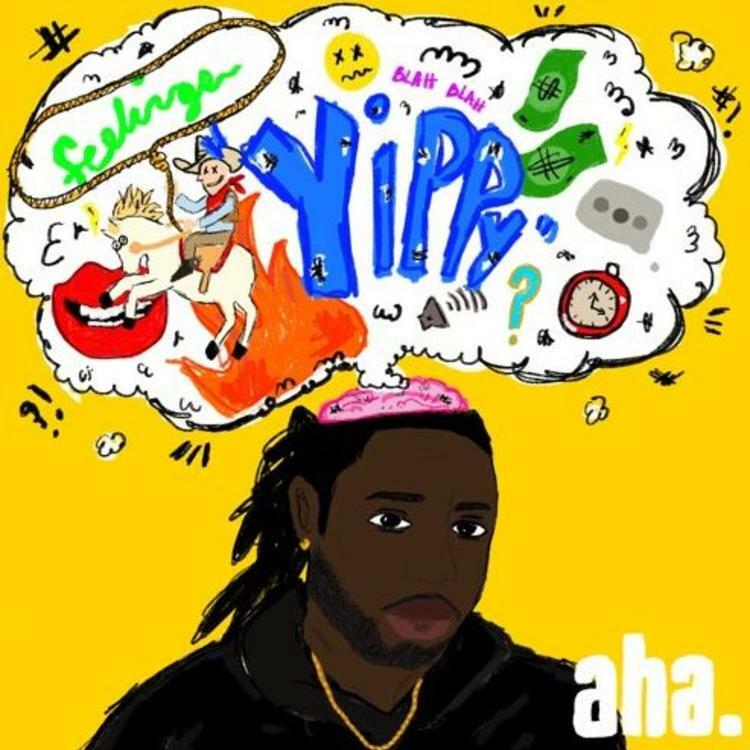 Aha Gazelle returns with some upbeat vibes with his latest track, "Yippy." The upbeat single finds Gazelle appreciating the moments that helped him become the person he is, whether in real life or in the music industry. It's a melodic banger from Gazelle and hopefully, a sign that he has a new project to follow Trilliam 3. Gazelle's melodic delivery encompasses his R&B style, but on "Yippy" he also teases his rapping abilities through the flow. It's another dope record from Gazelle. Keep your eyes peeled for more music from him. I get tired like a lace, trying to steal my joy? SONGS Aha Gazelle Returns With "Yippy"